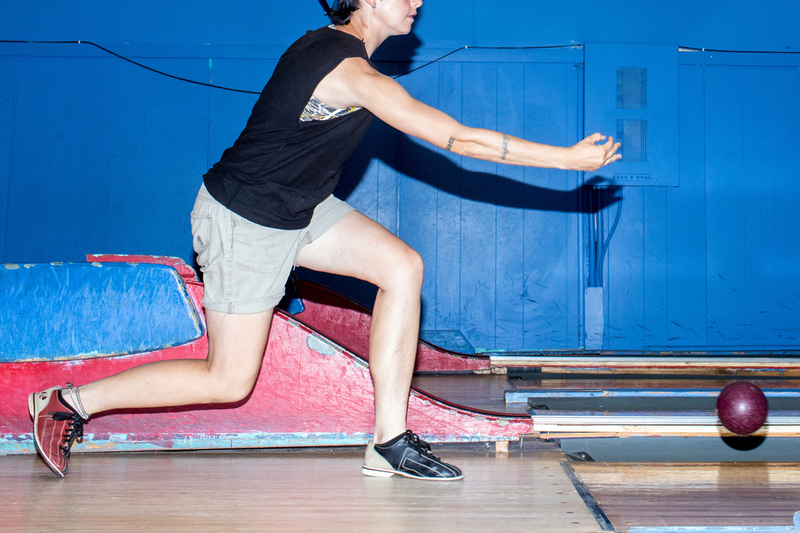 A disappearing pastime, duckpin bowling is spared in its hometown of Baltimore. s Marylanders, we’re all familiar with the clunking thud of a small round ball hitting a hardwood floor. 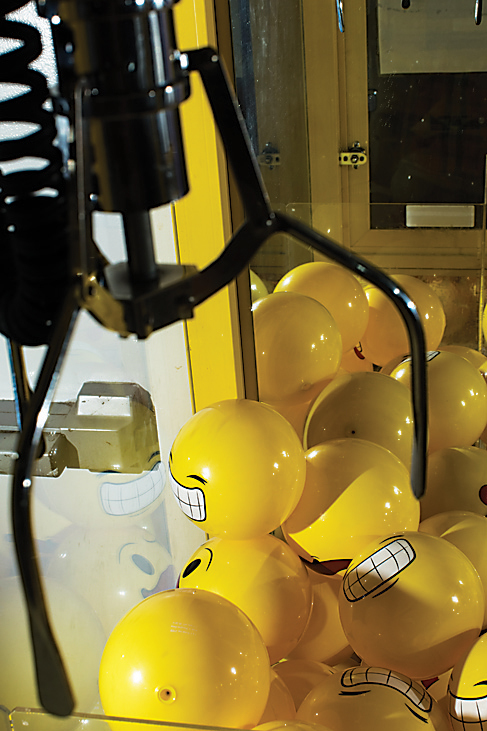 We can close our eyes and hear the clattering sound of it crashing into 10 tiny pins, and the loud exultation of “whoop!” that uncontrollably comes when, after wobbling or spinning in midair, they finally all fall down. 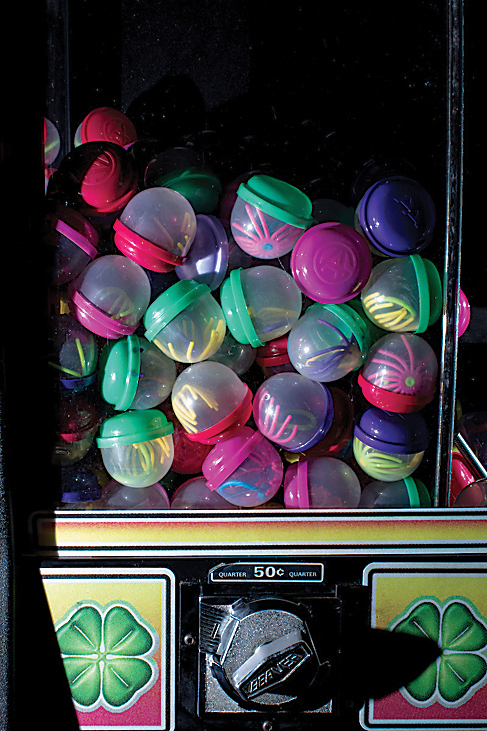 Those sounds mix in our minds with memories of stale tortilla chips and bright orange Cheese Whiz, with forgotten toys lost to the hand of the Claw, with the anticipatory flutter of our first middle school kiss. We can still feel the grain of that grapefruit-size sphere in the palm of our hand, and the intoxicating rush that rises up in our stomach as it flies free from our fingertips. It evokes birthday parties and family outings and lazy Friday nights. It reminds us of our hometown, and of being a kid. Shoes wait for feet at Patterson Bowling Center in Fells. 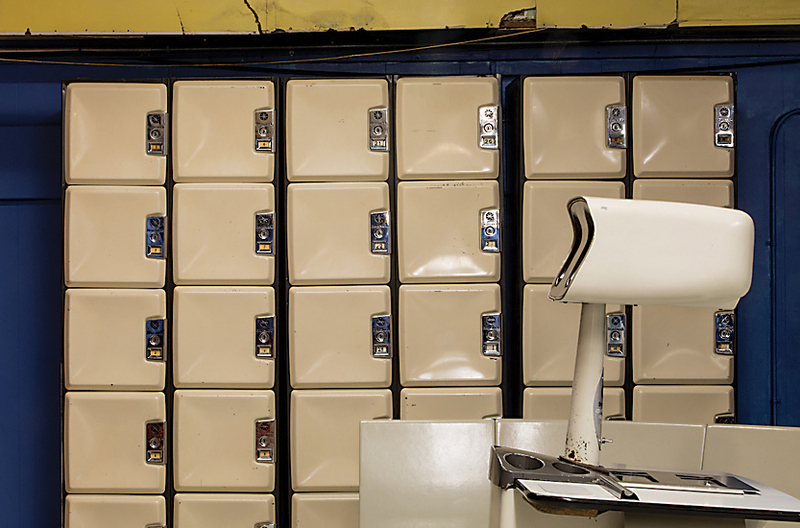 Colorful balls and carefully keeping score at Baltimore Country Club; cream-colored lockers at Stoneleigh Lanes in Towson. 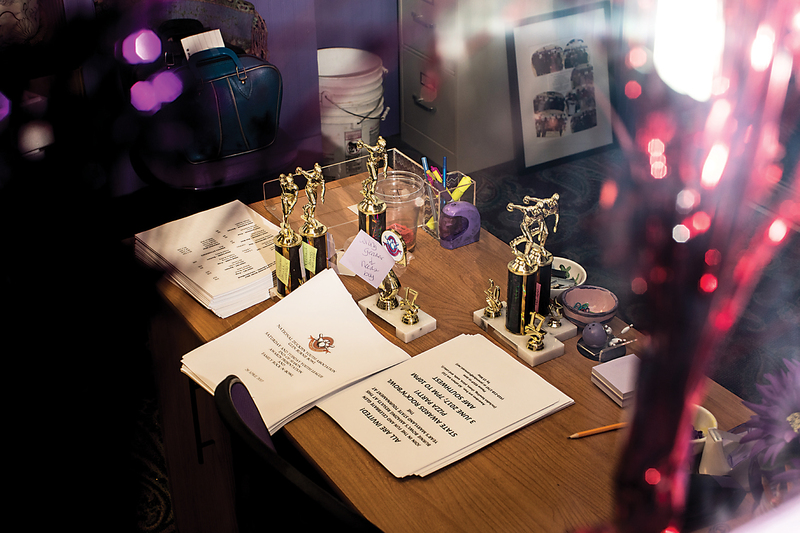 Taking a peek behind the curtain at Patterson Bowling Center. 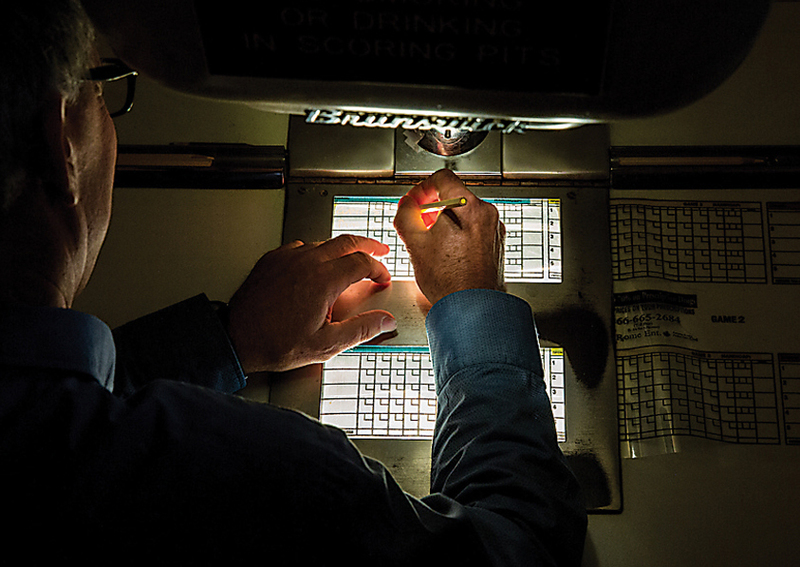 Behind the scenes as a machine resets the duckpins at Patterson Bowling Center. All in a day's work at Patterson Bowling Center. 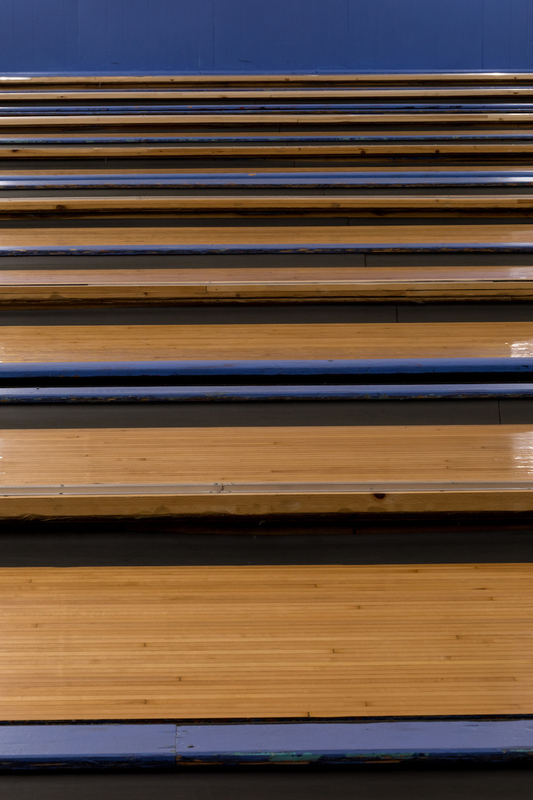 uckpin bowling is a way of life in the Land of Pleasant Living, and it’s no surprise, given that the game was born here more than 100 years ago. 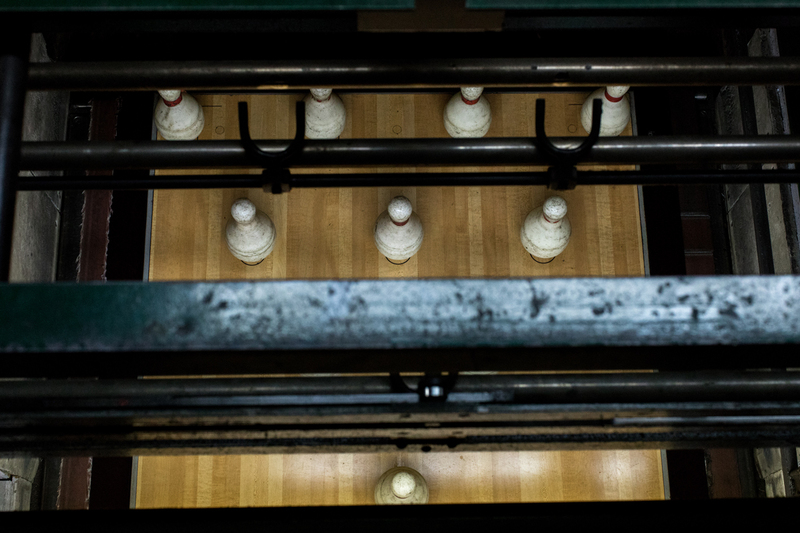 The exact history of duckpin remains something of a mystery, but it’s commonly believed that the game as we know it was invented in Baltimore in the spring of 1900. 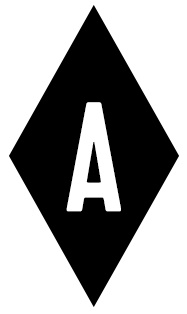 As legend has it, two local baseball players, John McGraw and Wilbert Robinson (both members of the original Baltimore Orioles and future inductees into the Baseball Hall of Fame), owned a popular bowling hall and saloon called Diamond Alleys on the corner of Howard and Centre streets. 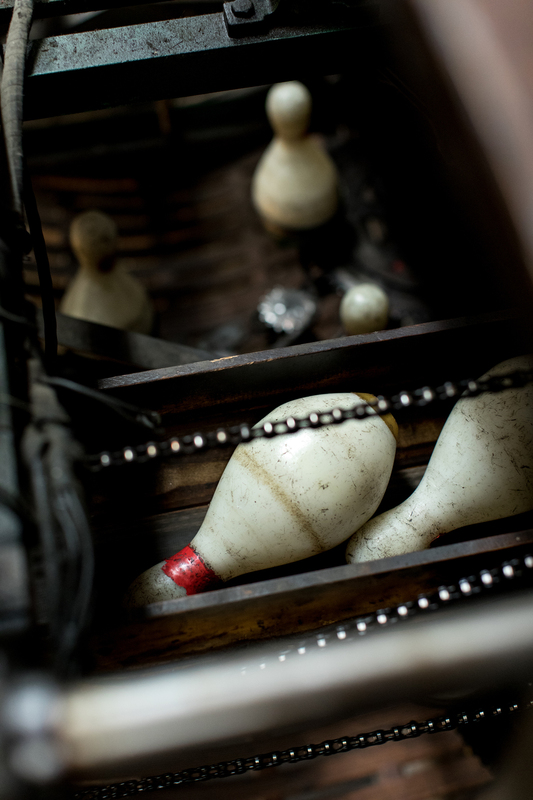 They kept small balls and refurbished pins on hand for oddball games, and one day, the manager gathered together a group of regulars who, within a matter of minutes, started playing the first unofficial round of duckpin. McGraw and Robinson, both avid waterfowl hunters, noted that the light pins flew like a “flock of flying ducks,” which a Sun reporter ran with and the rest is history. 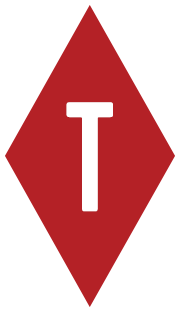 Before long, the sport spread across the Atlantic Seaboard—to Washington, Pennsylvania, Connecticut, Rhode Island, Massachusetts—but its roots remained in Maryland. 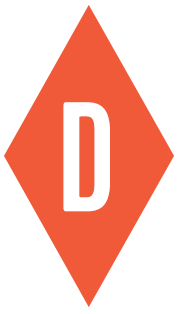 By the late 1920s, there were some 125,000 duckpin bowlers throughout the region, and by the 1960s, more than 1,200 lanes had popped up across the Baltimore area. 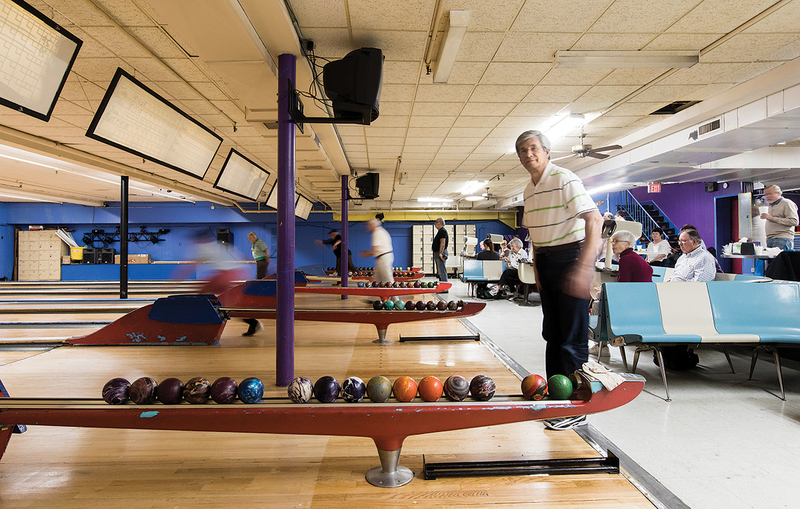 On the East Coast, it was the all-American activity of the day; it didn’t matter your age or gender—duckpin bowling was for everyone. Ladies night at Stoneleigh Lanes. The lanes at Pinland in Dundalk. 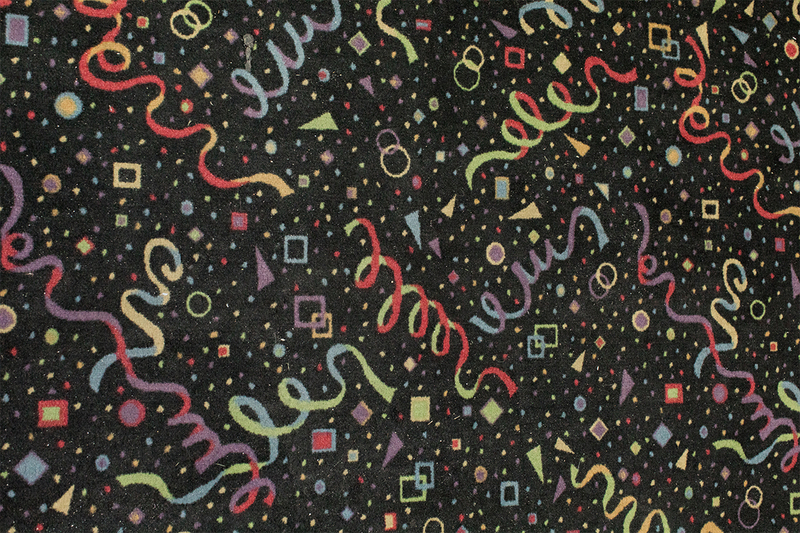 The quintessential and colorful carpeting at Pinland; Ladies night and Curly fries as sustenance after a long night of bowling at Stoneleigh. Battle scars on a duckpin bowling ball. 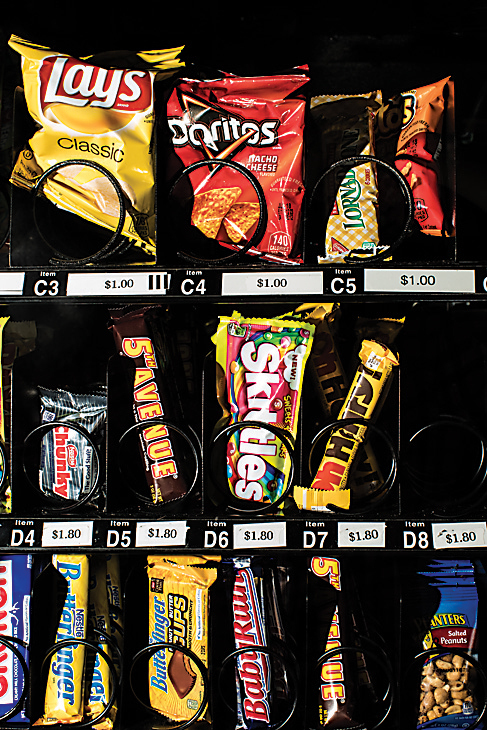 A man steps up to the plate; the dreaded claw and classic snacks act as temptation at Glen Burnie Bowl; toy vending machines abound at Stoneleigh. Cubbies house bowling shoes in between duckpin games. oday, those numbers have dramatically dwindled (there are now only a handful of lanes in the state), but the dying art rolls on. 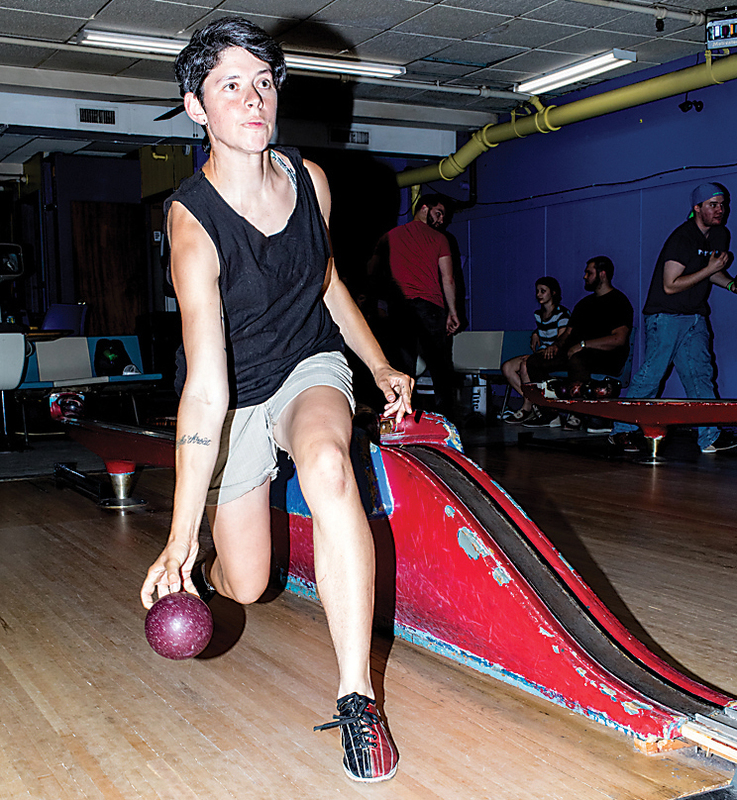 The National Duckpin Bowling Congress is still run out of a small alley in Linthicum Heights, and the nation’s top male and female duckpin bowlers currently hail from Frederick and White Marsh, respectively. 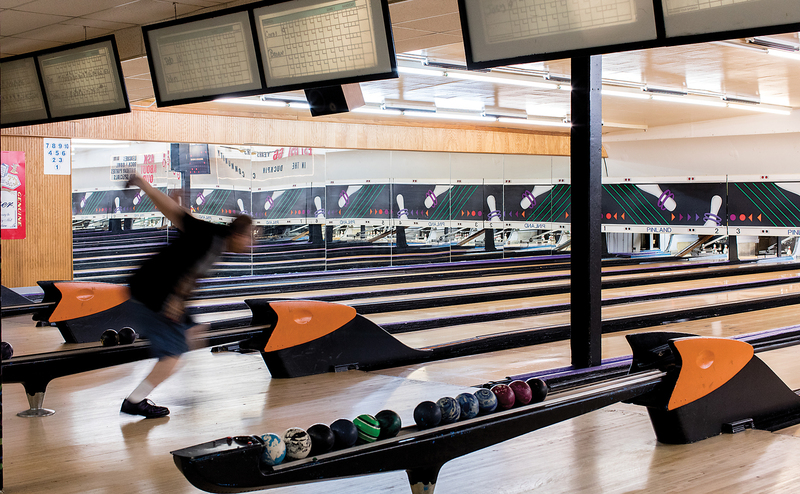 The few leagues left are still going strong and a $250,000 renovation is now underway at the 90-year-old Patterson Bowling Center in Fells Point. There are even whispers about a secret basement alley being brought back to life beneath an old dive bar in Hampden. In other words, the Little Lebowski abides in Baltimore. 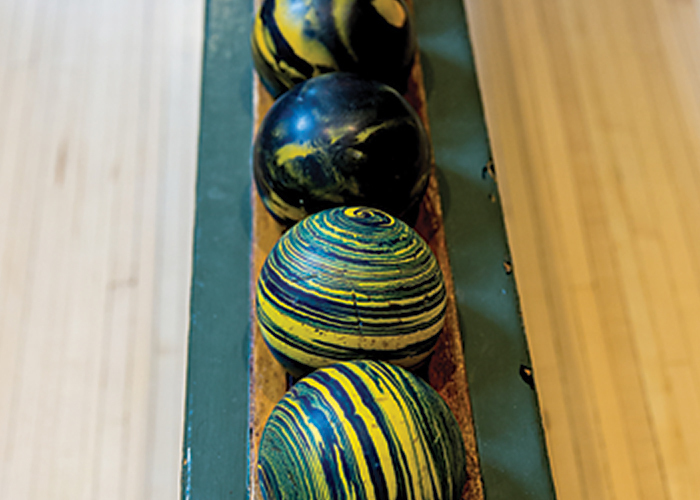 Kids still drop those old colorful balls down a long stretch of maple and pine, listening on their tippy toes for the clamoring crack of a hard strike. As the pins fall down, their hands fly up. They high-five their teammates. They do a dance. You remember the feeling. To that, we say: whoop, whoop.